This is from the book of the same title by the highly regarded Robin Heath, and it is a deeply researched and expert interpretation of the sacred geometrical azimuths and alignments of Stonehenge. 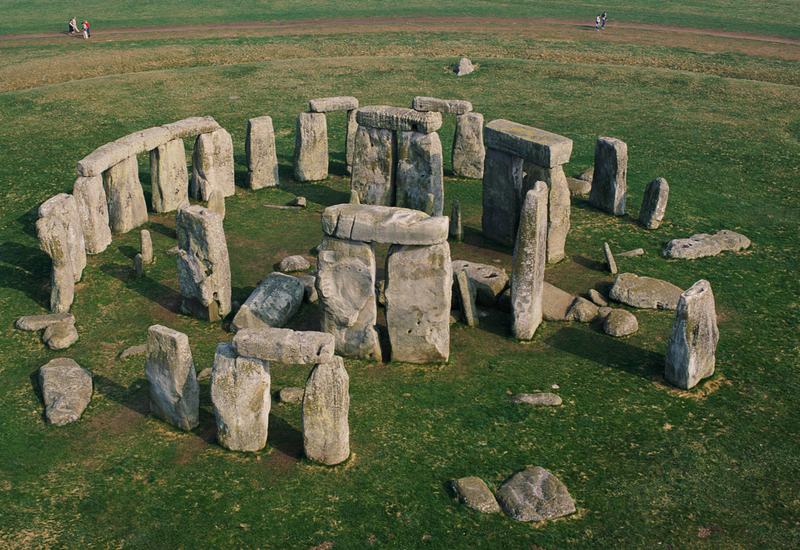 It is well established that the axis of Stonehenge aligns approximately to the midsummer rising sun azimuth. In addition, the station stone rectangle is constructed perpendicular to the axis and has a ratio of 5:12. In Megalithic yards, this is 40:96, i.e. the units of the rectangle’s ratio are expressed in 8 MY ‘quanta’.